Larry Hershfield & Associates, Ltd.
A lot has changed since 2000, but a lot has stayed the same. Including the basic principles of media advocacy, laid out in a logical sequence of steps. We created that workbook based on the work of Lori Dorfman and Phil Wilbur who facilitated our first Media Advocacy workshop (it was in the 1990’s and feels like a century ago !). Working Upstream: Skills for Social Change. While on the BSMG site, check out the blog, and a raft of useful resources !! The challenge of evaluating complex interventions: a framework for evaluating media advocacy. This is a link to the article about re-positioning broccoli. There are numerous other links found by searching “broccoli, New York Times”. This article revolves around the story of a branding communications agency taking on “the broccoli account.” The relevance of course is that the principals involved all believe that traditional claims to health benefits will not make a difference; some other heuristic must come into play ! In the following post, I visit a call to action by Nancy Krieger, follow that up with Canadian and US “snapshots,” and close with two learning resources about communications. Krieger’s article included some interesting conclusions, as well as an array of visual representations of determinants of health. In it, she calls for an “iconoclastic iconography, one that clearly delineates the social facts of skewed distributions of power and resources and depicts the social processes that…” Which is not often the case! What do you think of her recommendation? J Epidemiology and Community Health. 2008 Dec;62(12):1098-104. doi: 10.1136/jech.2008.079061. Ladders, pyramids and champagne: the iconography of health inequities. For a Canadian take on how we communicate about social determinants of health, read Beyond ‘Run, Knit and Relax’: Can Health Promotion in Canada Advance the Social Determinants of Health Agenda? I particularly appreciate that the series presents concrete policy options, and explains them with related articles. Readers are then asked to vote on a policy option that they think provides a solution to the growing “income gap” problem. See 1b below. To receive our newsletter every month, visit our website and click on E-News. Pour recevoir notre bulletin chaque mois, visitez notre site web et cliquez sur Liste d’envoi. Many years ago, I got a crash course in Health Comm from attending this relatively small-scale conference. Speakers and fellow students, practitioners are pretty approachable, or were at that point. Consider it, if you have the interest and resources. As many of you know, I had the great pleasure of playing a major role in the development of CDC’s ProofWorks tool. 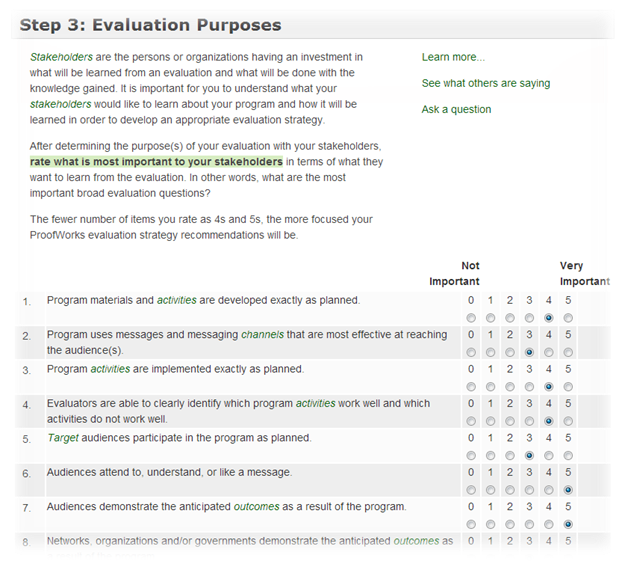 This tool is oriented to the evaluation of Health Communication initiatives. 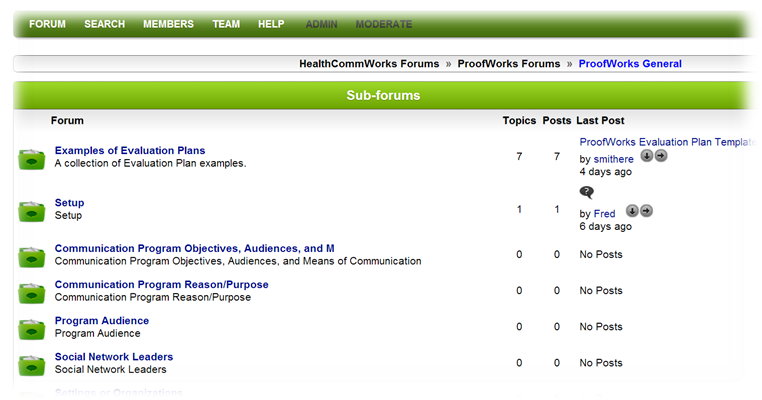 To access it, you can move forward from a new landing page for the suite of HealthCommWorks tools. Or you can visit this page to sign up or sign in. There is a summary of ProofWorks including a list of the contributors on the About page. – A series of questions that ask the user to carefully think about their context. 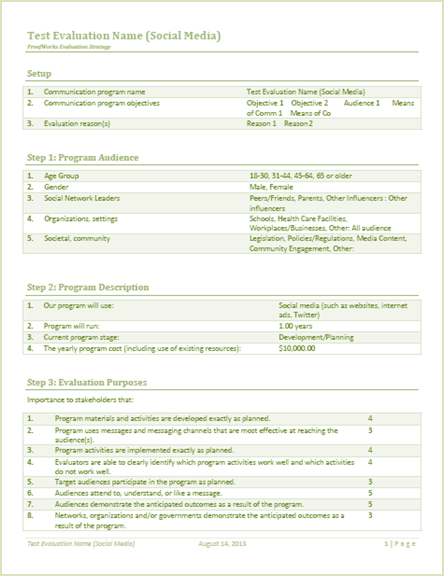 This process is broken into subcategories: defining the audience for the communication program, the communication program itself, evaluation stakeholder interests (broad purpose or focus of the evaluation) , stakeholder preferences and expectations regarding evaluation methods and rigour, and resources (funds and otherwise) for the evaluation. While these questions are all coded and will drive decision rules, I think they dovetail nicely with the types of questions an expert evaluator would ask their client. In total, users would answer 12 questions that use check boxes, radio buttons, or short text fields and another 23 questions answered with Likert scales. The questions are clustered into 5 Steps. However, providing decision support means that the program will offer advice on the relationship between the user context and evaluation decisions they make. 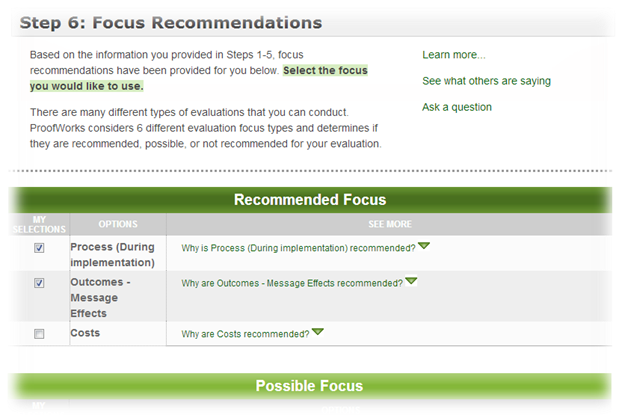 For the user, this means ProofWorks lists all the options as Recommended, Possible, or Not Recommended. 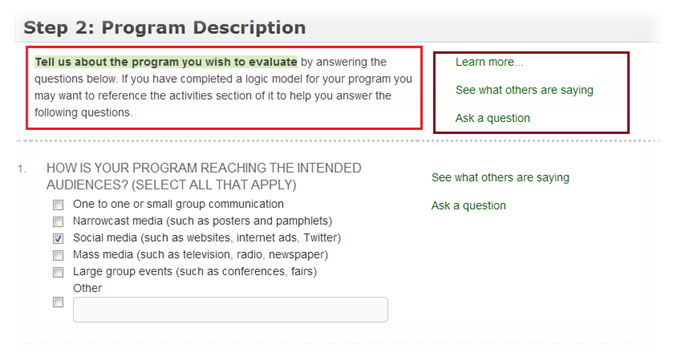 Beyond that, users are encouraged to query (with a simple single click) why that recommendation has been made. Asking “why” opens up a table that lists all the contextual inputs made by the users themselves that led to the recommendations, and in a large number of cases, the table includes brief text statements further explaining the relationship. After considering the recommendations, the user is free to accept or reject any or all of them by clicking on checkboxes, or they may go back and reconsider some of the input context they provided. 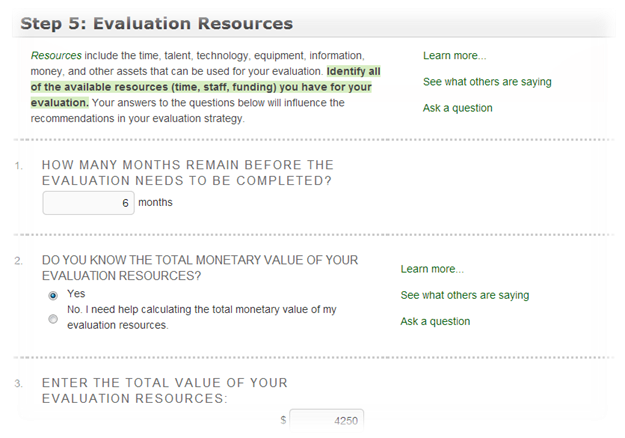 ProofWorks also outputs a nice summary which can be used as is, or expanded if users wish to add more material. On top of that information, which is delivered in real time, and completely tailored to the user’s own entries, ProofWorks has a host of learning tools, many of which link to other useful sites and documents. And, not surprisingly, there are numerous opportunities for online discussions. My greatest hope is that ProofWorks serves as a solid framework for project teams to carefully define their context, consider alternatives, and consult with other experts. I hope that the “intelligence” built into the tool is solid and will continue to get more sophisticated as ProofWorks gets feedback from users and is further evaluated. Not too long ago, this type of program would have been unthinkable. 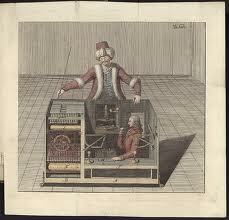 But unlike The Turk, the infamous chess-playing automaton referred to earlier, there is no human inside or otherwise controlling the output, though if there were, Dr. Tom Chapel of CDC, who worked on ProofWorks, might be able to provide expert advice for numerous simultaneous users! So if it is not humans quickly providing recommendations in real time, what is it? Imagine a very large spreadsheet with all possible answers to the 35 context questions as rows, and all possible options for recommendations as columns. Each of the several thousand cells in that table represents an if-then inference that could be made e.g. IF (program is winding down), THEN (pre-testing is NOT recommended). We never did create one big spreadsheet but worked with about 12 more manageable ones. We looked for cases that promoted certain options or eliminated them, and in the end, we had about 350 of these decision rules. At a certain point in our process, the talented programming team at ORAU created data tables that read the spreadsheets, and once imported, I worked directly on the admin dashboard to enter inferences. We also created a nice utility wherein reviewers could identify issues related to a given inference or explanation. We also created utilities that would show all the Recommended and Not Recommended options that resulted from any given context input, and a reverse logic table where we could see at a glance all the inputs that promoted or eliminated any given evaluation option. In addition to looking at the inferences, the logic summaries, and the reverse logic summaries, we also tested various scenarios to see if the recommendations ProofWorks was making aligned with our thinking. So there it is. I hope that you will explore ProofWorks, and if you find it useful, that you will use it in your research, teaching, consultations and spread the word! Many thanks again to the wonderful team who worked on this project. A few days ago, the lead story in the New York Times Sunday Business Section was about behavioral economics. The article rightly gave a lot of credit to popularizing these ideas to “Nudge” by Thaler and Sunnstein. Read at your pleasure, including the oft-quoted example from Amsterdam’s Schiphol Airport. I have used behavioral economics in my teaching and consulting for many years, and found the article interesting on a number of counts. First, it is interesting in and of itself to read about the history of the Behavioral Insights Team and some of their successes. Second, it is interesting to see how ideas from existing disciplines are brought under new umbrellas/tents/paradigms. In this case, much is made of the nudge that invokes objective norms, which is pretty familiar stuff to social scientists. (Those of you who subscribe to the Georgetown social marketing listserv will have noted a post discussing the relationship of behavioral economics to social marketing). Third, I also find the questions about whether nudging is ethical, or appropriate for government as opposed to private enterprise, very interesting reading and fuel for discussion. I am inviting you to provide input on some future changes to the Canadian Best Practices Portal (CBPP). 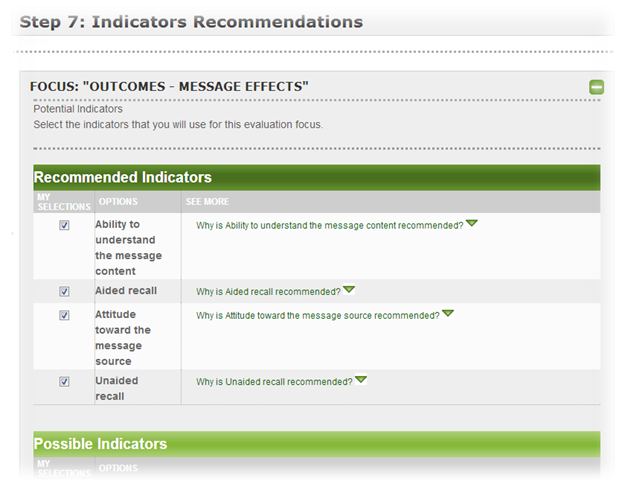 More specifically, we are seeking comments on a number of ways we might illustrate or display in icons a proposed rating system for Best Practice Interventions. If you are willing, please use the files inserted as part of this post. This CBPP questionnaire .may 13.final is a large file because of the seven visuals; if you have issues downloading this file, you might want to use the CBPP questionnaire .may 13.final.without visuals for your responses and the PDFCBPP questionnaire .may 13.final.visuals only as a separate document for your reference point. Please return the questionnaire as an email attachment by end of day, Wednesday, May 22. I think you might find the questionnaire and the options for visual illustration of the proposed ratings interesting, and hopefully it is clear and concise. As you would expect, we are being very careful about privacy and confidentiality. Your email address was randomly selected from the CBPP e-news subscribers list. No other information has been provided to us about you. If you return the questionnaire, your comments will be reviewed and/or entered without reference to your email address. We will be writing a brief report, summarizing the answers received, again with no identifying information. We will not disclose whether or not you replied. Thanking you in advance for your participation. Earlier today, reading the Wikipedia article about Barton Fink, one of the Coen brothers opined that putting in a rich mix of allusions into their films which film critics will explore at great length is akin to teasing animals at the zoo. In a like manner, after spending only a few minutes on the Brain Pickings blog, I sense both great excitement and anticipation, with a dollop of dread. It is so vast, I will barely hold on after even a quick surface view. However it works out for me, I commend the site to you, if you are interested in practically anything and everything. I wrote earlier about MessageWorks, the first of three new products developed by Atlanta CDC. 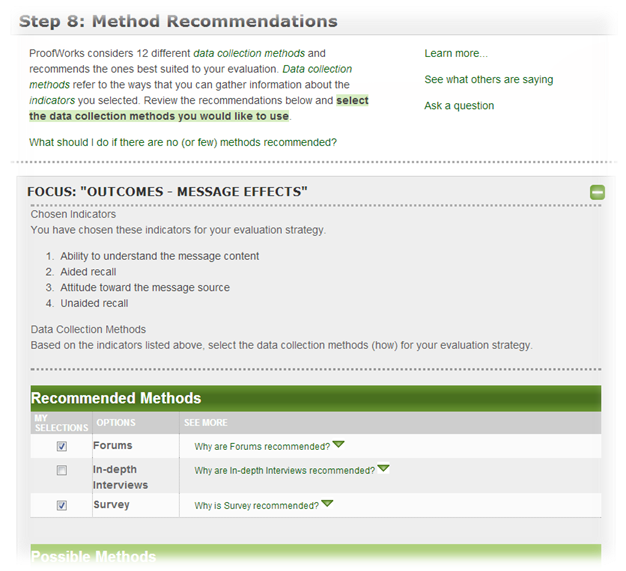 They have now released the second tool, called SocialWorks, accessed directly or through the HealthCommWorks portal page. At the heart of this tool is an intelligent algorithm, carefully developed by an expert panel. Taking the information you provide about your situation, resources, objectives and the like, the SocialWorks tool recommends which of 20+ plus social media might work best, and why. 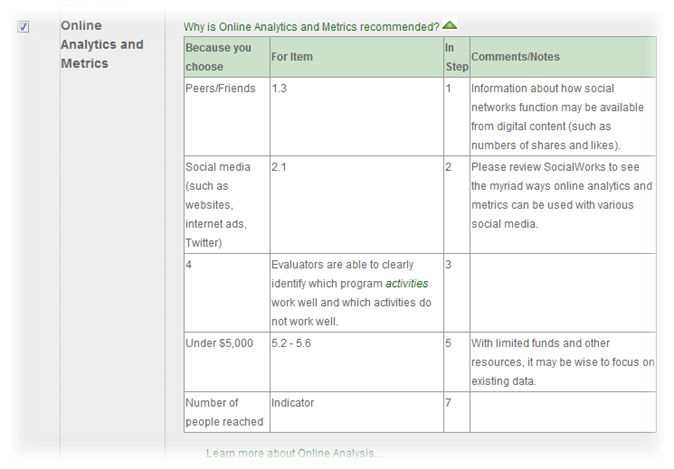 There is also a supplement about evaluation metrics and analytics, with some sources, examples, and sample tracking spreadsheets. I am keen to talk to colleagues to see how SocialWorks “thinking” aligned with, complemented, or challenged their own !